Happy Sunday Classy Crew! I hope everyone had a fun, safe, and VERY filling Thanksgiving holiday this week! I know I did. Tbh, I ate so much food these past couple days that it was hard for me to stand up straight after each meal...that's how full I was!! Legit, I sometimes had leftovers for lunch and dinner. I honestly do not want to eat anymore turkey, dressing/stuffing with cranberry sauce, collard greens, mac n cheese, or any other popular Thanksgiving food until next Thanksgiving. Anyways, I am excited to announce November's Passion Story! 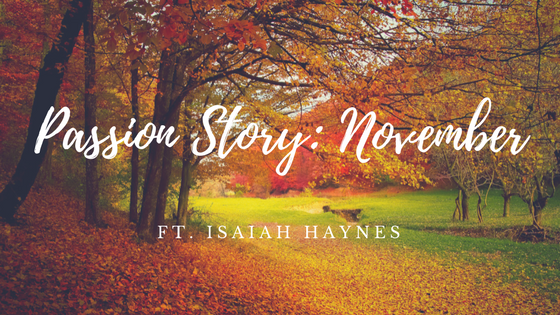 Today's Passion Story is about Isaiah Haynes! He is basically my "brother from another mother" and I'm happy that he wanted to be a part of my Passion Story Project. If you could eat only one meal for the rest of your life, what meal would that be? Team Pancake or Team Waffle? Q: What is your passion(s) and how did you discover it/them? A: My passion is advocating for kids who can’t advocate for themselves. Q: How did you go about developing your passion(s)/ becoming more skilled in it/them? A: When I went to diabetes camp, it was amazing witnessing more experienced diabetics give tips and suggestions on how to better manage diabetes. Q: Do you plan on including your passion(s) into your future career? A: I more than likely will use my passion in my future career because I want to be a sales representative for a diabetes corporation. I’ll be combining my love of marketing/selling with my number one passion of giving an easier life for adolescents with diabetes. Q: What advice do you have for someone who finds your story/ passion(s) inspiring? A:What you know is not all you know. There’s always someone who can give input and support that will help progress your learning on even the things you think you know all about. Q: How would you define "staying classy"? A: Your “classy” is what you thrive on. Don’t depend on anyone else’s terminology. Thank you guys for taking the time to read Isaiah's story! I hope you enjoyed learning about his passion just as much as I did. 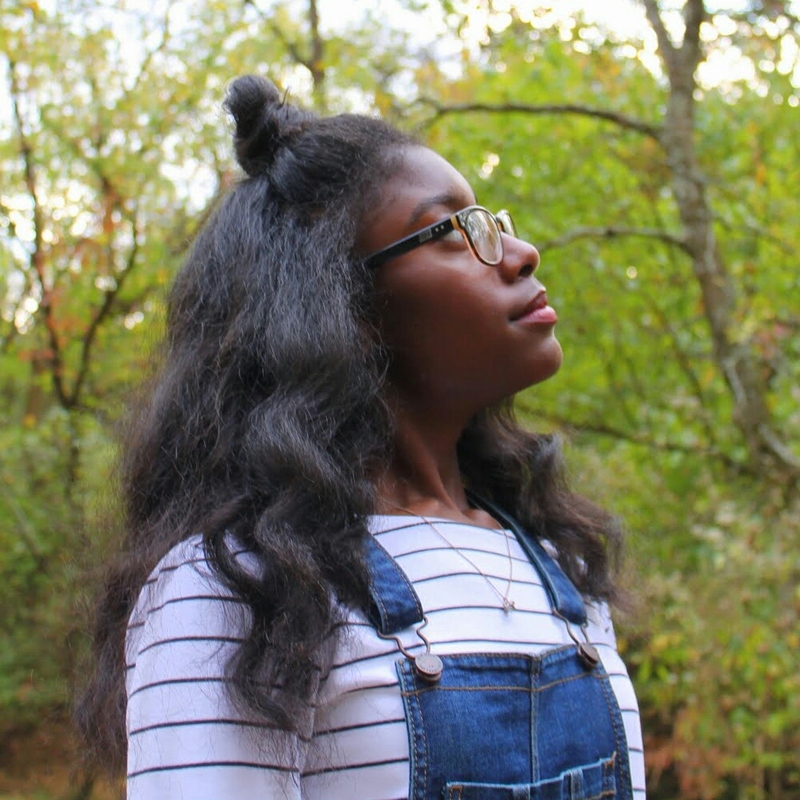 And thank you Isaiah for submitting a feature!! If you are interested in being a Passion Story feature, send me a quick e-mail letting me you know you're interested: stayclassybyjazzy@gmail.com. and I will send you the questionnaire!